This is another town on the Côte d’Azur to have been visited by Napoleon Bonaparte. The harbour marks the spot where he returned victorious from Egypt, but also left 15 years later when exiled to Elba. The port was used to support the fishing industry and ship goods, yet the town has grown to become popular with tourists, who both want to visit the beautiful town and start their sailing holiday here. If you want a catamaran for your vacation on the French Riviera, St Raphaël is the place to start. 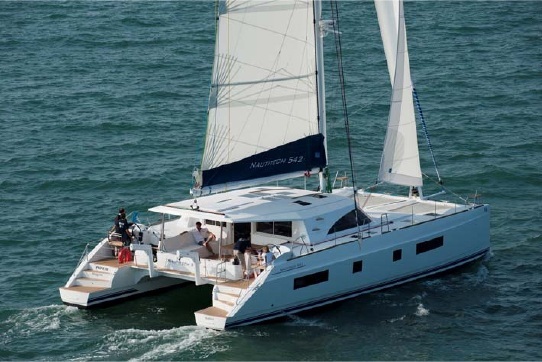 Take a look at this Nautitech 542. Available from the end of April, from 7,000 € per week, she accommodates up to 10 guests in 5 cabins. Your skipper will take you for an unforgettable week around the French coast. The name says it all. St Tropez is one of the most talked about places along the French Riviera, for all the right reasons. This summer hotspot is a playground for celebrities and jetsetters. A prime destination for those seeking sun, with a great choice of beach clubs for either lunch or late-night partying! 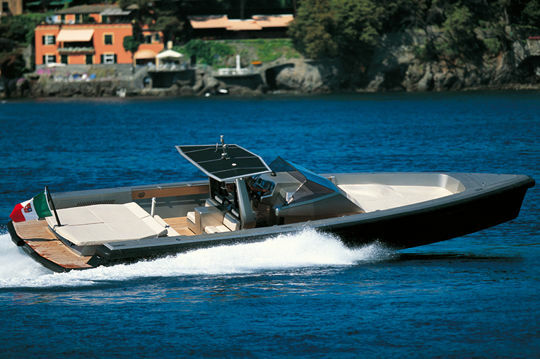 We can offer you a Wally Tender 45, fantastic for day charters around the Golfe of St Tropez. She is a sleek and sporty ride that is sure to get you noticed. There is plenty of deck space, perfect to get your very own St Tropez tan from lounging around on the sun cushions.